Today I am releasing this basic Tagger Designs lid for public use. 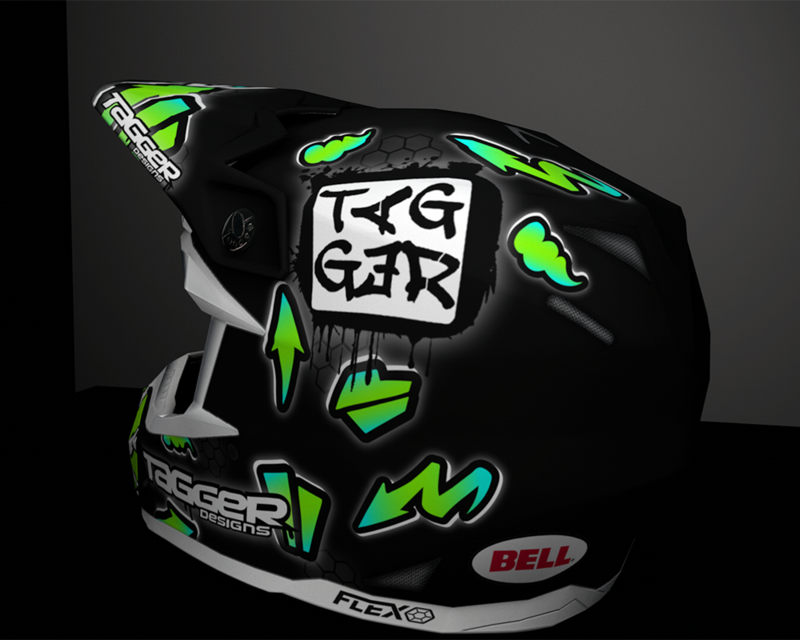 I made all of the helmets that Tagger Designs and BPCs helmets for the 2018 SX Series this year and will be doing so for the upcoming outdoor season as well, if you are interested in a custom lid be sure to PM me! Hope you enjoy!